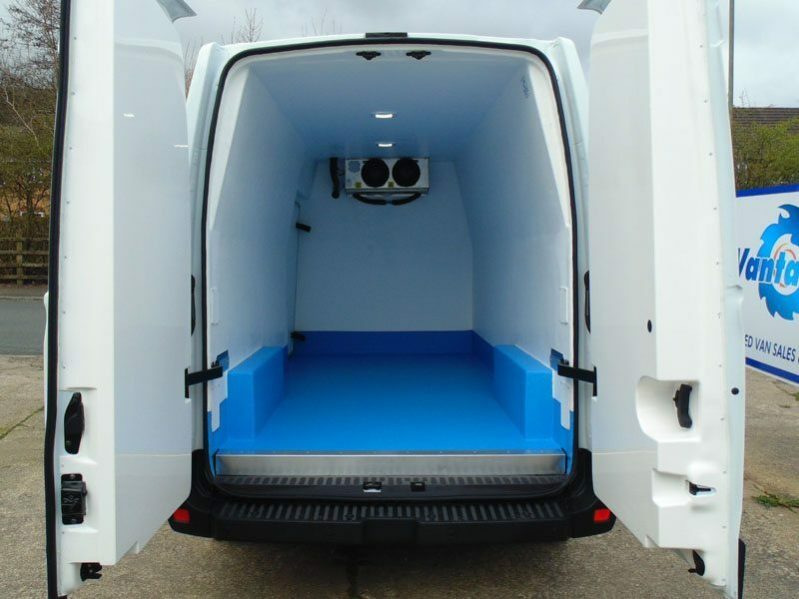 Converting a freezer van comes with its own set of challenges due to the body contours and access points in the load space, but as the UK’s experts in temperature controlled vehicles, this is no problem for us. 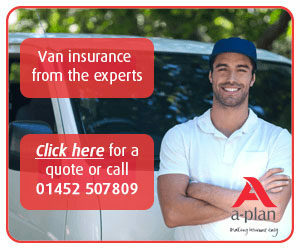 Van insulation works to its best if kept to an even thickness throughout. We use only the best Styrofoam insulation, we do not reduce the insulation thickness where panels meet and we fully insulate the wheel boxes. Our precision-built panels are manufactured to ensure a correct fit and maintain an even thickness of insulation throughout. This prevents any “hot spot” areas and guarantees temperatures as low as -21°c in external ambient temperatures of up to 30°c. The finished conversion is heavy duty and suitable for all loads. 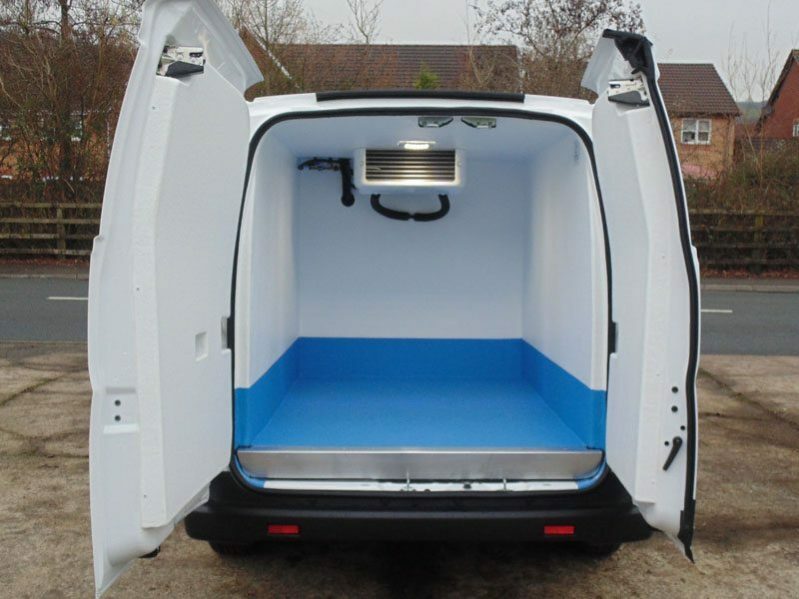 A standard freezer van is supplied with the side door sealed and paneled over. 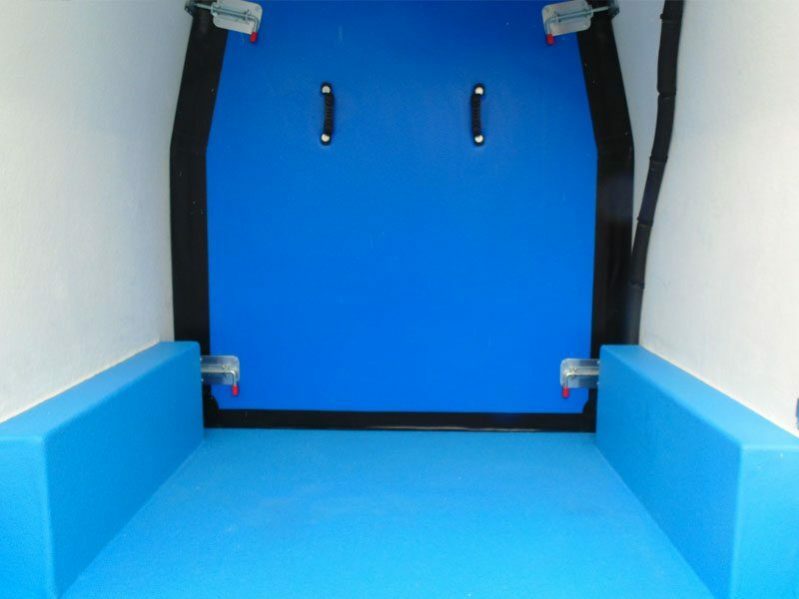 Side door access can be retained and various options suitable for frozen can be found in our optional extras. 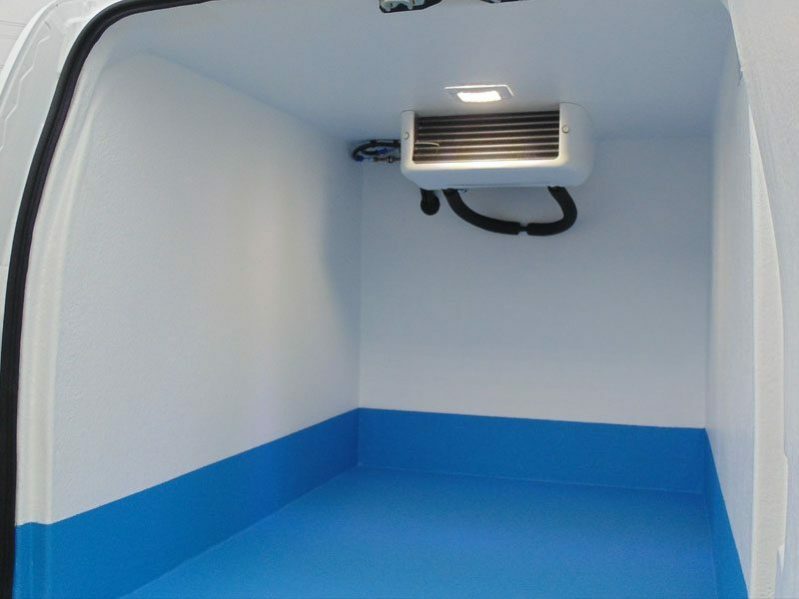 By making sure our lining is an equal thickness, there is no compromise on temperature anywhere in the vehicle. No matter whether you’re transporting meat or ice-cream, our vans are always up to the challenge. Our specially made freezer installations keep your goods cool up to -20°, ensuring your cargo is always ice-cold and able to sustain the temperature through multiple drops. With the addition of a bulkhead, it’s possible to transport your wares at two different temperatures. A bulkhead separator is easy to install, easy to adjust and easy to remove, ensuring you’ll always have room for your frozen, refrigerated and ambient goods. 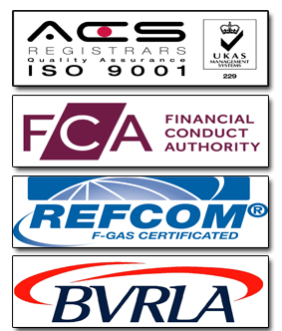 Get in touch with our sales team to discuss your next freezer van and we’ll be in touch soon.